Can You Pass Your Driving Test First Time? Because we deliver exactly what you want we know you are going to love learning with us. 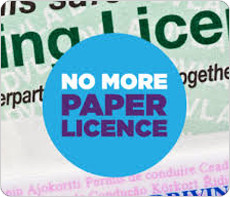 With more and more first time passes every month you will be soon driving with your own full driving licence. We always try make your learning fun. At SLM School of Motoring we aim to save you time and money. Most pupils shop around to try and save a £1 per hour, this is all well and good but are you really saving? 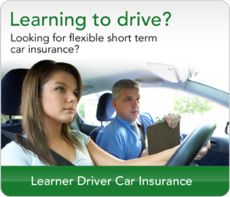 Will you end up taking more driving lessons? We want to save you more than £1 an hour. This is why we are giving a free theory test or free theory study pack (pupil’s choice) to every pupil when they have paid for their 10th hour of driving tuition. 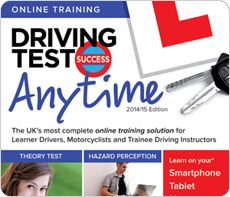 We want you to pass your theory test as soon as possible. If you then combine this with a 2 hour driving lesson per week. We will have you passed in no time. We want you fully prepared and totally confident in the least number of hours you need. 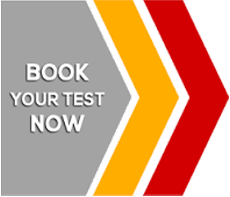 On your first driving lesson we will give you a progress report book which you will use to track your performance. You will pass more quickly when focused, along with saving time and money. SLM School of Motoring uses the driver active teaching system designed by Mr. John Farlom. This teaching system won the Golden L Award for the best teaching system in 2014/2015 for driver training. My name is Shaun Murphy and I own SLM School of Motoring, therefore I want to personally ensure that you have the best training experience possible whilst on driving lessons with us. If at any time you are not happy with the service you receive on your lessons, I would like to know. You can contact me direct on 07999 663339 or shaun@pass-slm.co.uk I will personally handle your complaint or queries and liaise with your driving instructor for you to sort out any issues that you have with your instructor or lessons.